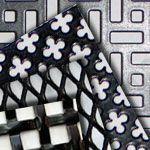 Aluminium and mild steel decorative grilles in various designs and attractive powder coated finishes including white, gold, black, antique copper and pewter. 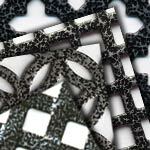 Sheet sizes: 2000mm x 1000mm and 1000mm x 660mm or cut to size. Approx. 1mm thickness. 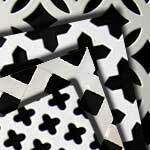 White powder coated decorative metal grilles in various perforated designs. Sold by the sheet or cut to size . 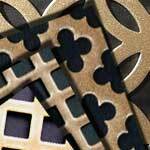 Antique gold colour powder coated metal grille range in various perforated designs. Pewter colour powder coated metal grille range in various perforated designs. Antique Copper colour powder coated metal grille range in various perforated designs. Black powder coated metal grille range in various perforated designs.